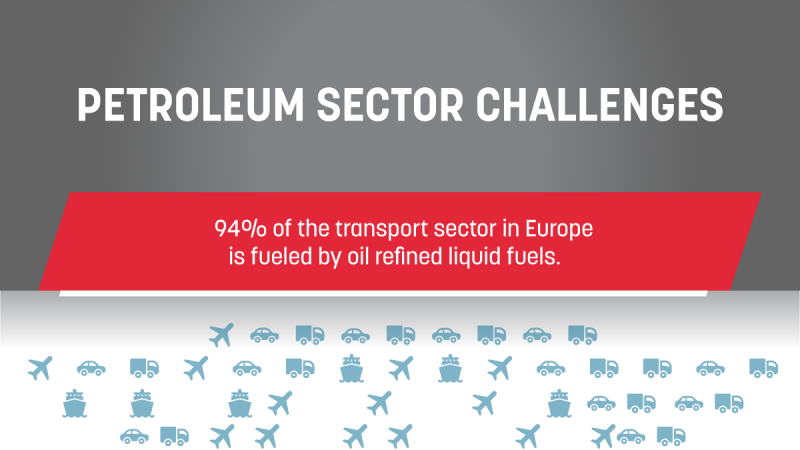 How can the refining sector contribute to the reduction of transport greenhouse gas emissions and the improvement of air quality? 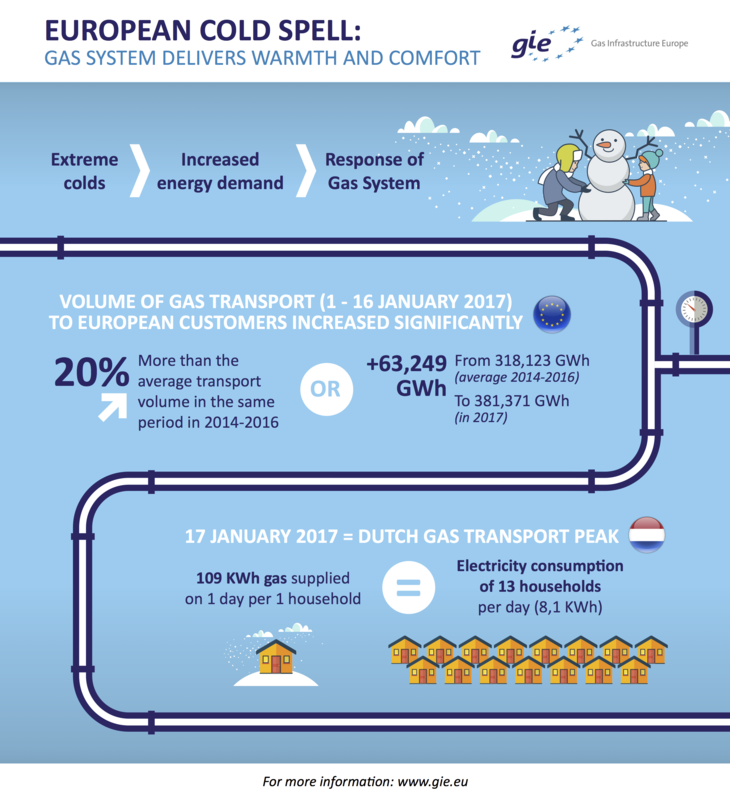 The flexibility of our gas infrastructure ensures that European citizens can rely on warm houses and undisturbed energy supplies, even when temperatures drop, as they have recently. Autogas vehicles bring significant reductions in NOx and particles emissions when compared to equivalent diesel and gasoline models respectively. Unlike for cars, there is currently no binding EU-wide cap on CO2 emissions from trucks. But the European Commission is considering introducing one in the coming years. INFOGRAPHIC: Can Germany’s Energiewende ensure supply security? Boosting renewable energies and using existing sources more efficiently are the two main pillar of the German energy transition, better known as Energiewende. 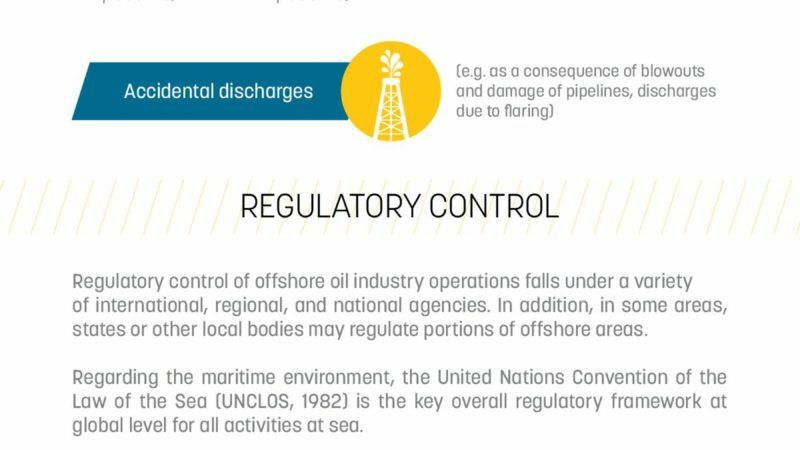 Both pillars contribute to the goal of lowering the dependence on energy imports. In 2012, agriculture was responsible for over 10% of total greenhouse gas emissions in the EU. Meat production is a significant factor. The European Commission announced a Heating and Cooling Strategy aimed at reducing energy waste. PKN ORLEN challenge: Heat Up Innovation contest for waste heat recovery technologies that can operate with low-grade heat of about 115 to 120°C Conserving energy is an absolute necessity for all industries. It is no longer economically viable for manufacturing or processing plants to emit heat-laden exhaust into the atmosphere without first reclaiming a significant portion of that energy. PKN ORLEN has made optimal use of the high-grade waste heat sources in their refinery in Plock (Poland) to preheat combustion air, crude oil, and boiler feed water. However, the heat lost through the air coolers at the top of the K1 atmospheric crude distillation column still needs a solution. Pinch analysis has shown that with conventional technology no economic use of this low-grade heat (e.g. for further preheating the crude oil by heat from the process streams) is achievable within the refinery. A novel means to usefully capture a portion of this heat is required. The Netherlands, France and Switzerland are the three countries enjoying the planet’s cheapest, healthiest and most plentiful diets according to a new Oxfam ‘Good Enough to Eat’ index, while three African countries have the worst.